A knee wall is essentially a vertical wall with attic space directly behind it. 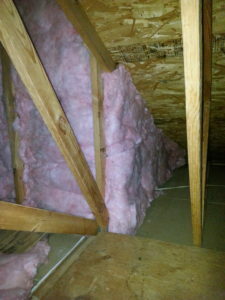 Builders frequently use knee walls to create low-cost living space in the attic, increasing the homes living space without increasing the size the house. 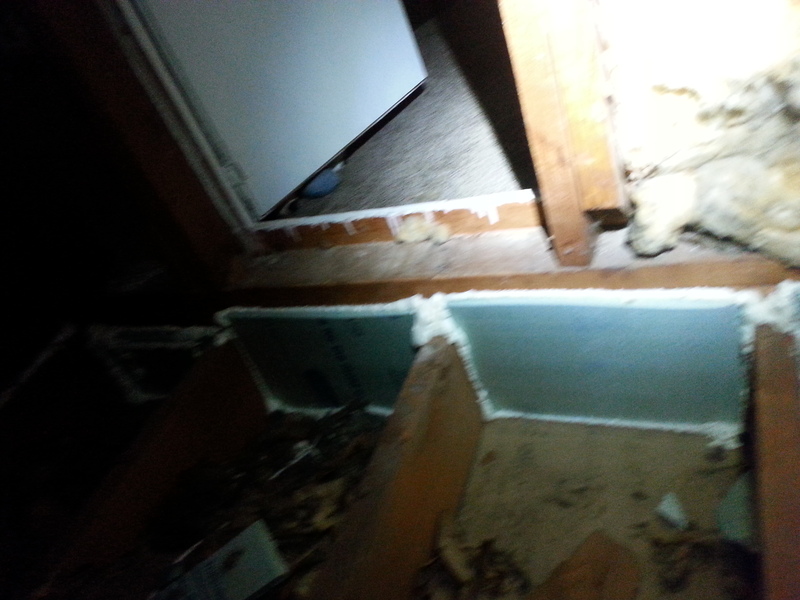 Knee walls are often found in houses with finished attics and dormer windows, such as in one and a half story designs. Why is knee wall insulation important? Typically, the largest temperature difference between two areas in a home is where the conditioned space and attic meet, such as knee walls. The larger the temperature difference, the faster the rate at which heat is transferred to the cooler side of the wall. Particular attention should be given to the insulation R-Value and installation techniques when working with knee walls to decrease heat transfer and increase the efficiency of knee wall insulation. Insulation levels are specified by R-Values that measure the insulation’s ability to resist heat flow. The higher the R-Value, the better the thermal performance of the insulation. Knee walls in Kentucky should be insulated to R-19 minimum. Why is air sealing important in knee walls? 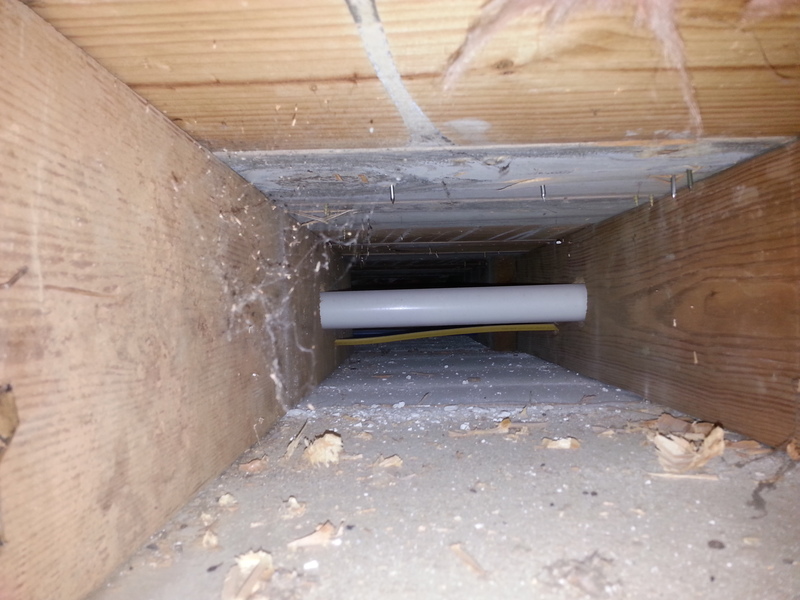 Knee walls typically have penetrations for electrical outlets and sometimes small doors for attic access. Typical air movement through a house provides opportunities for these penetrations in knee walls to leak warm air either into or out of the building unless the penetrations are properly air sealed. 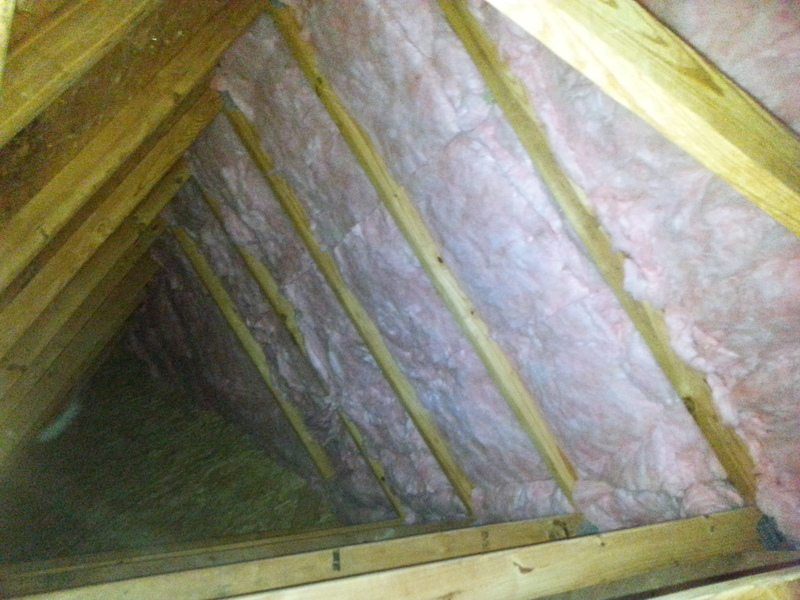 Insulation works best when air is not moving through or around it. It is very important to enclose knee wall insulation in an air barrier to maximize the insulation’s effective R-Value.